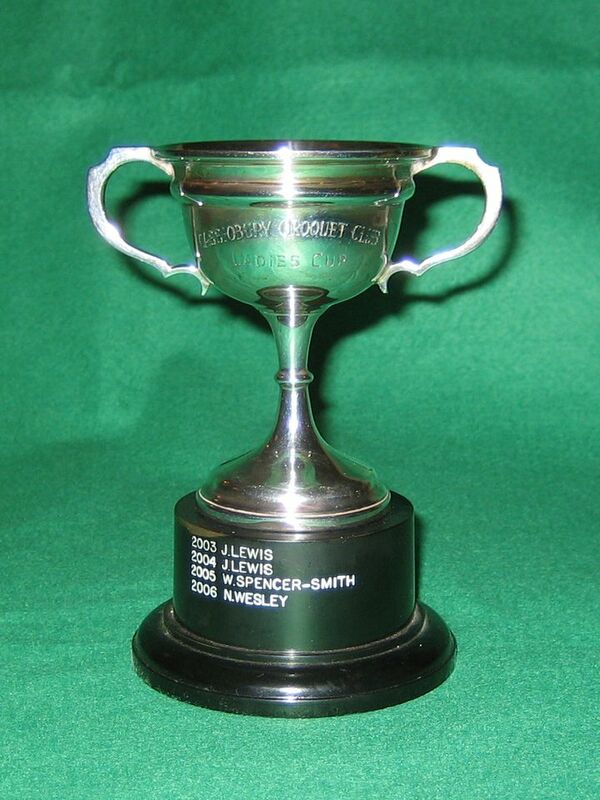 Over the years the club's Singles Championship has been determined by various formats of Association Croquet game. 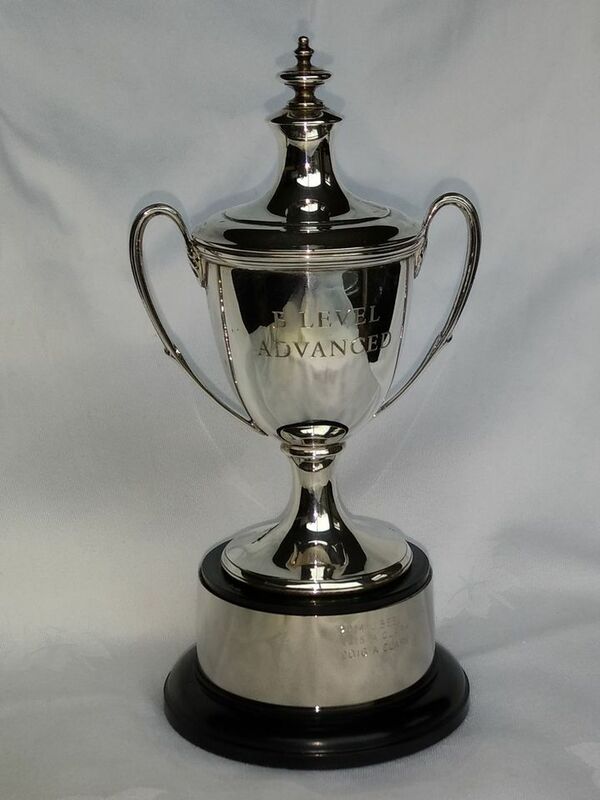 In the earlier years there is no record of the competition format, but in the more recent years up to 2002 it was determined by a Handicap competition. 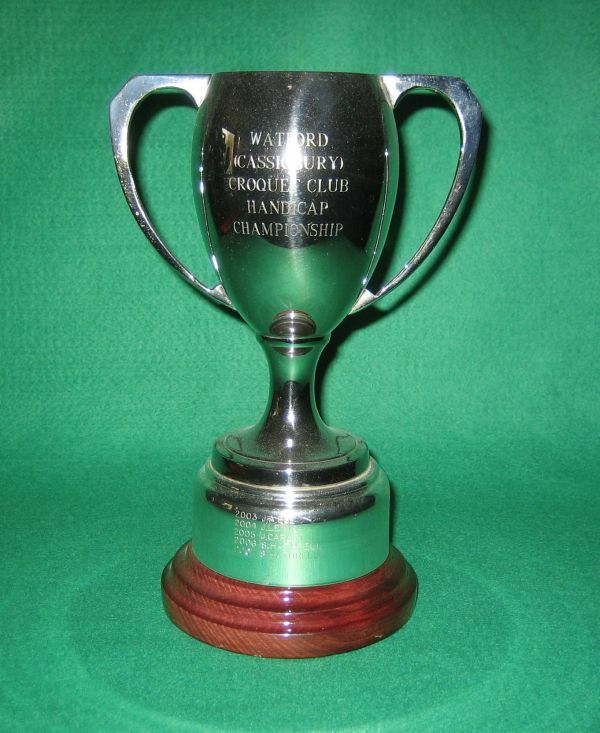 Since 2003 it has been determined by a Level Advanced competition, and a new Watford (Cassiobury) Croquet Club Handicap Championship trophy was introduced for Handicap play. 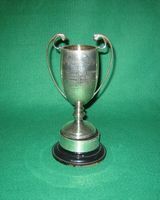 In subsequent years further competitions were also added from time to time. 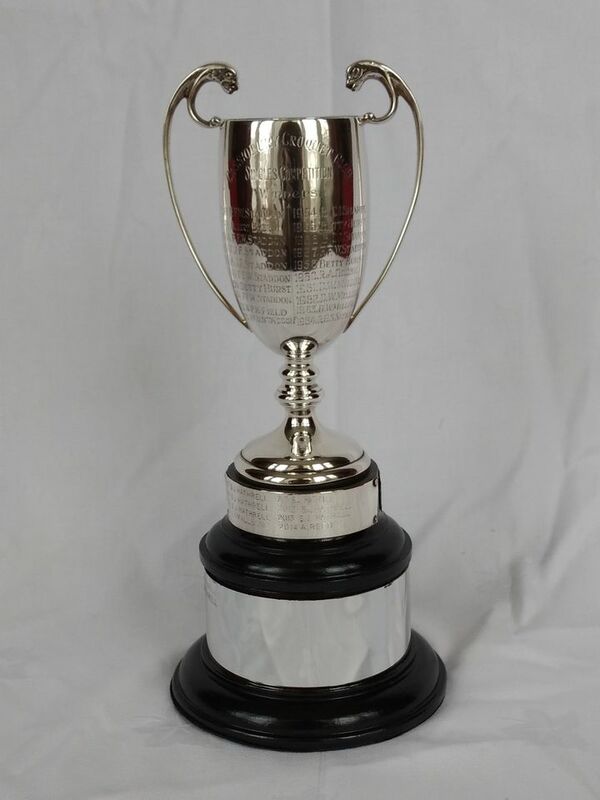 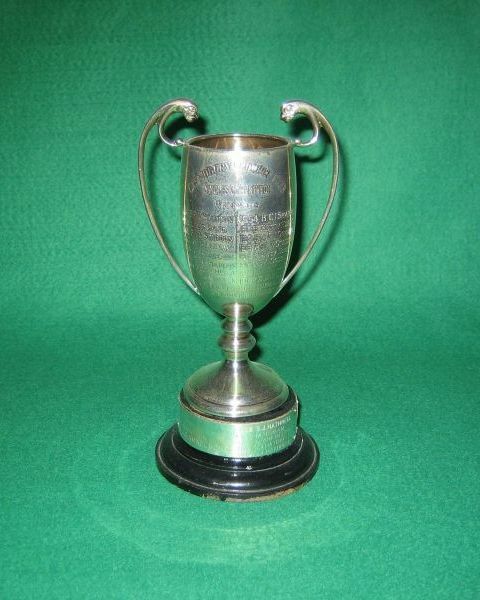 in 2015 the engraving area of the Singles Championship trophy was expanded with the addition of an extra plinth. 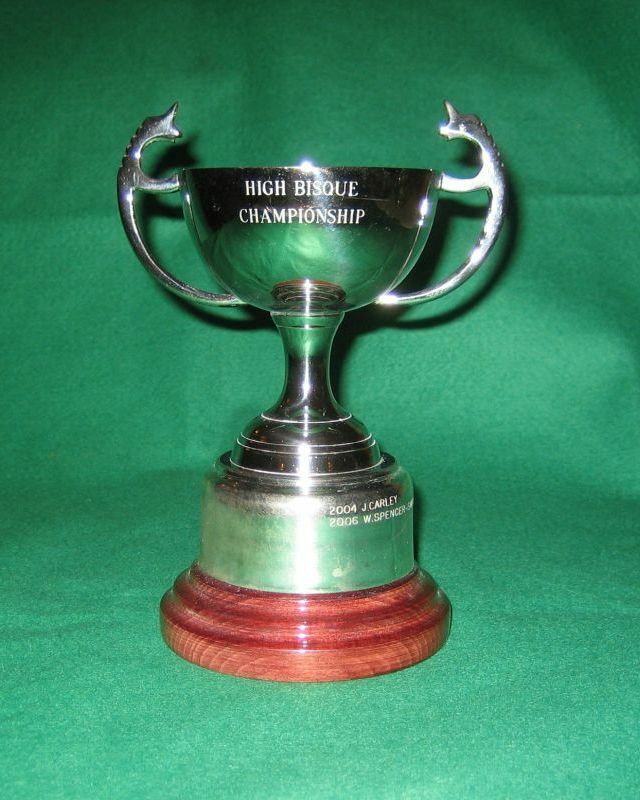 * Since 2007 the winner of the All England Handicap knock-out has also been the fourth semi-finalist in a multi-life Handicap knock-out.